Bloomsberg New Contemporaries is one of the most important yearly exhibitions to showcase emerging art. This year it takes place in Brixton, outside central London in a much smaller location. 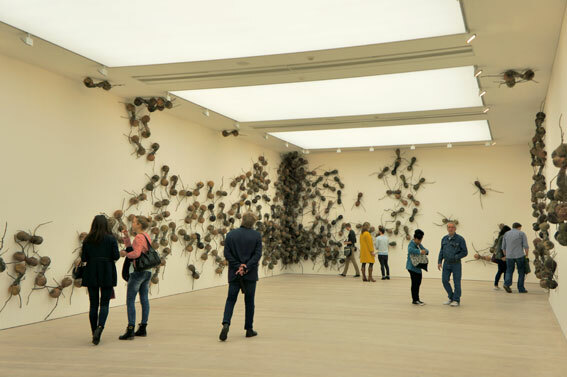 The London Saatchi gallery shows it’s first all-female art exhibition showcasing the work of 14 artists. The aim is to shed light into the gender disparity in the art world. 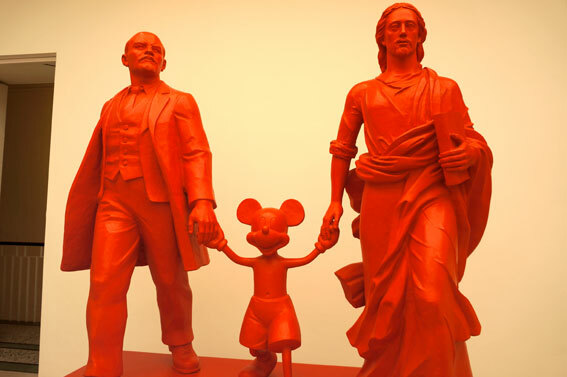 Visiting the Post Pop exhibition at the Saatchi gallery in London is a perfect start for the year of art shows. Pop-art has been trendy for the last couple of years, and now it has reached the global art scene. 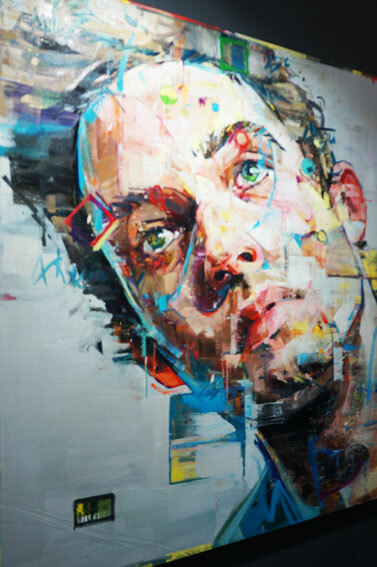 Andrew Salgado’s work stood out. He is being listed by Saatchi as “one of 12 to invest in today”.